Sticks and Bones Dog walking North Van | Dog walking services in North Shore, North Vancouver, West Vancouver. I train, walk and puppy sit your dogs. Welcome to my new site, thanks for stopping by to check out my dog walking services and rates. 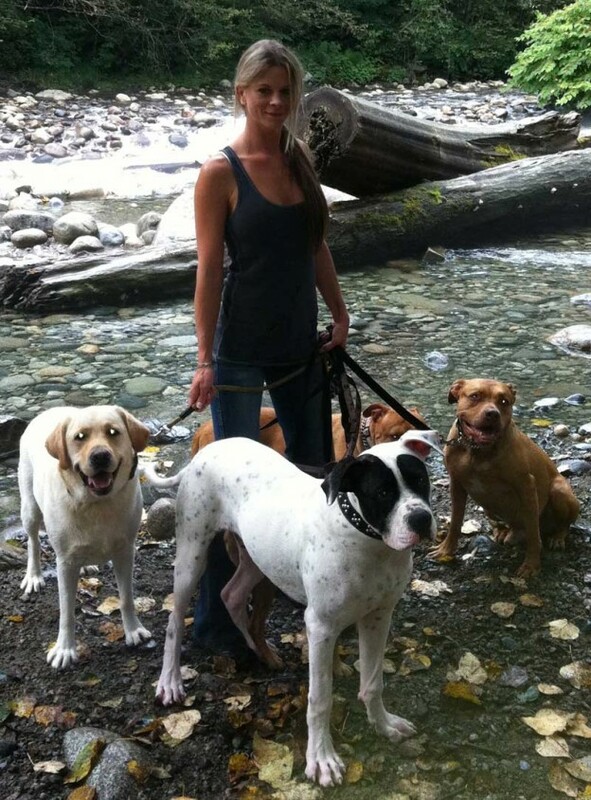 I offer long and short dog walks in North Shore and West Vancouver, BC. Contact Christie to get in touch with a reliable, great North Vancouver Dog Walker or check out the photo gallery or my dog blog. I will be working on this site and adding more content in 2017. Currently taking on new clients and pets.